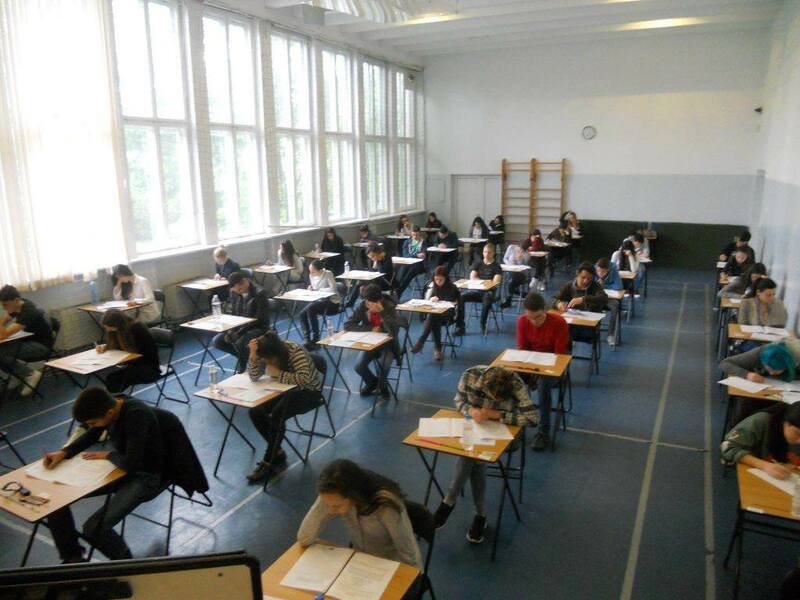 Results on state matriculation exams 2018: Sixteen perfect scores on matriculation exams 2018 for Zlatarski International School’s students. 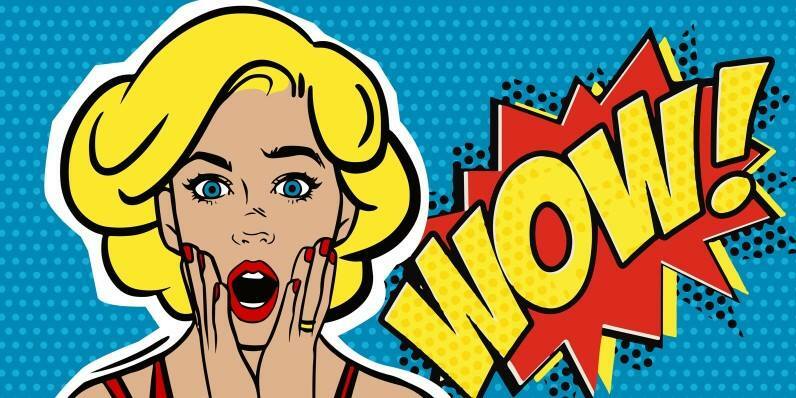 Congratulations to Albena Haytova (6.00), Ali Basha (6.00), Anna Filcheva (6.00), Diana Zarkova (6.00), Ivsan Chan (6.00), Kristina Paneva (6.00), Mileva Tsveticheva (6.00), Simeon Krustev (6.00), Kaloyan Kalaydjiev (6.00), Angel-Boris Dimitrov (6.00), Djem Yamenov (6.00), Simona Laskova (6.00), Stefan Ionchev (6.00), Tsvetan Gergov (6.00), Tsvetan Tomov (6.00), Peter Statev (6.00) ! Congratulations, Class of 2018! 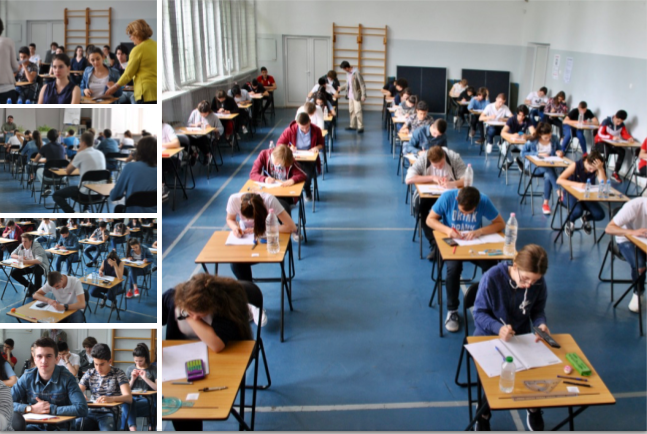 70% of our students achieved excellent scores of above 5,80 on the matriculation exam in English, and 90% of our students have a result above 5,50. We owe this success to the thorough study of the English language which begins as early as grade 8, and to the professionalism of Zlatarski International School’s teachers. And because of the international programmes IGCSE and IB which are taught entirely in English, the students build up confidence in using the language and thus they can apply it in both academic and informal situations. 30 students from the Class of 2018 achieved a result above 5.90 in the English matura. The students are: Albena Haytova (6.00), Ali Basha (6.00), Anna Filcheva (6.00), Diana Zarkova (6.00), Ivsan Chan (6.00), Kristina Paneva (6.00), Mileva Tsveticheva (6.00), Simeon Krustev (6.00), Kaloyan Kalaydjiev (6.00), Angel-Boris Dimitrov (6.00), Djem Yamenov (6.00), Simona Laskova (6.00), Stefan Ionchev (6.00), Tsvetan Gergov (6.00), Tsvetan Tomov (6.00), Peter Statev (6.00), Kamelia Markovska (5.99), Boyan Mladenov (5.98), Veselin Daskalov (5.98), Pavel Velkov (5.98), Rimma Markova (5.98), Gabriela Kazakova (5.96), Todor-Nikolay Abadjiev (5.96), Borian Ivanov (5.95), Stefania Gabrovska (5.95), Donna Milanova (5.93), Kaloyan Simeonov (5.93), Hristo Stanilov (5.93), Devina Krustevа (5.92), Anton Sofkin (5.91). Having a good mastery of the English language is one of the main criteria for admission to foreign universities while the most prestigious of them require a very proficient level, demonstrated through results from exams such as the maturas, the IB exams, IGCSE, IELTS and TOEFL. 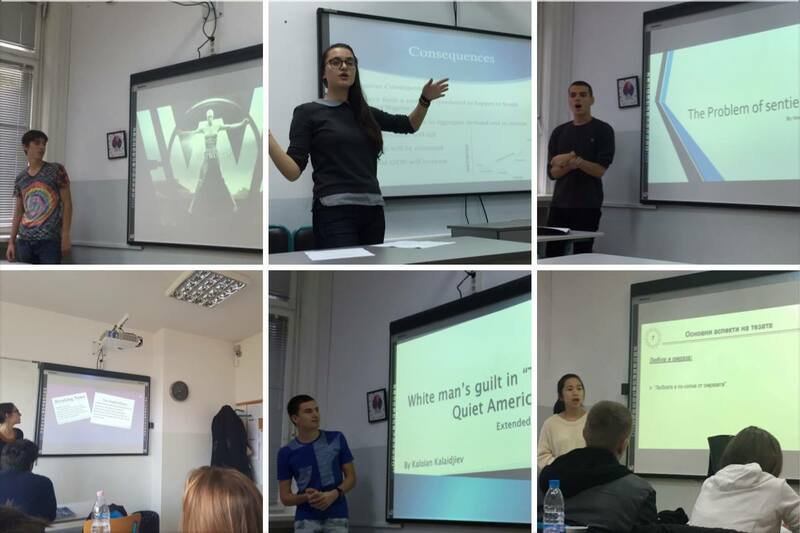 Seeing the amazing results on the English matura, we have no doubt that all Class of 2018 students will demonstrate the same success in their IB Diplomas, the results of which will be announced at the beginning of July, and that they will be admitted to their desired universities all around the world. In today’s globalised world, languages are a treasure and we are ever so happy that our students blend in easily in international company no matter where they are in the world, namely because of their ability to communicate fluently in at least 2 Western languages. 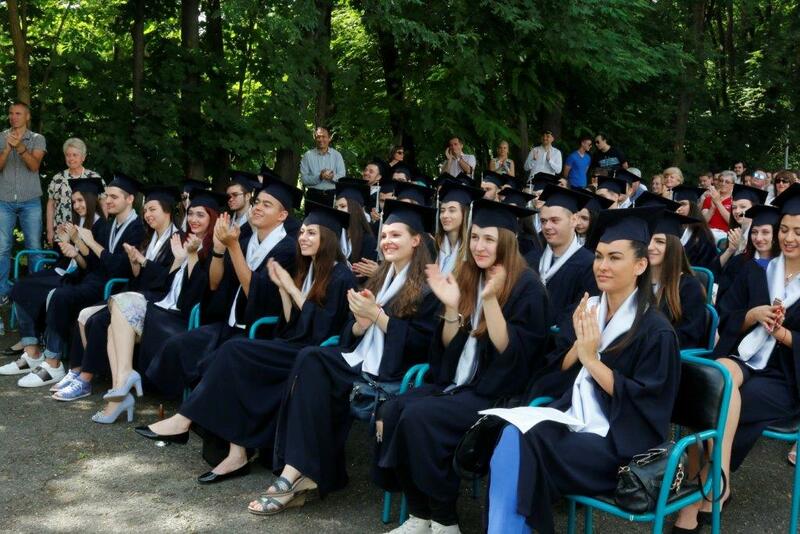 The languages taught at Zlatarski International School are Bulgarian language and literature, English language and literature, German and Spanish, and our IB graduates receive bilingual diplomas!